Your ears need to be blessed by beautiful, strong, and empowered Asian women- and they're not your basic model minority. 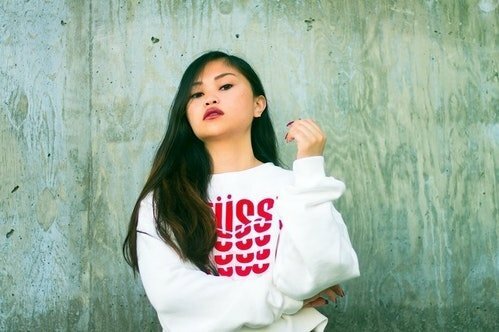 Bay-Area native and all around baddie, Ruby Ibarra is changing the game for Asian women in the rap game. Her debut album, Circa 91, is a hypnotic narrative about her life as a Filipina. She touches on cultural and social issues, questions the validity of what she is being taught, and relates to what it means to be a person of color in America. She is gifted in words and rhythm, giving light and context to what matters to her and the larger community. Plus, she has BARS, BRO. So let it be known that the world has got nothing on you. You might remember her from the little Disney Channel classic "Lemonade Mouth" as the rebellious new girl, making waves at the sports-only high school. Well, Hayley is still making waves in the music world, striving for representation as a queer woman in the industry through her music and subsequent music videos. Hayley is unapologetically herself, giving off an energy that's empowering. Warning: you might fall a little in love with her. Aren't you CURIOUS to check her out? 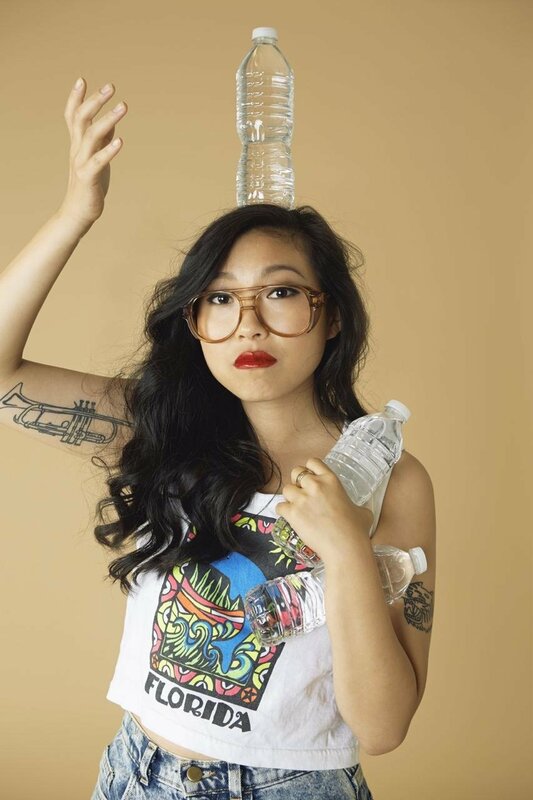 You may have seen her on the big screen in Crazy Rich Asians and Ocean's 8 as comedic relief (she is a hilarious comedian, after all), but Awkwafina's humble beginnings are actually on Youtube! She mostly does comedic rap, but that doesn't mean she lacks rhythm or a way of words. She'll make you laugh or nod your head, or probably both. This New York native has ya on lock. 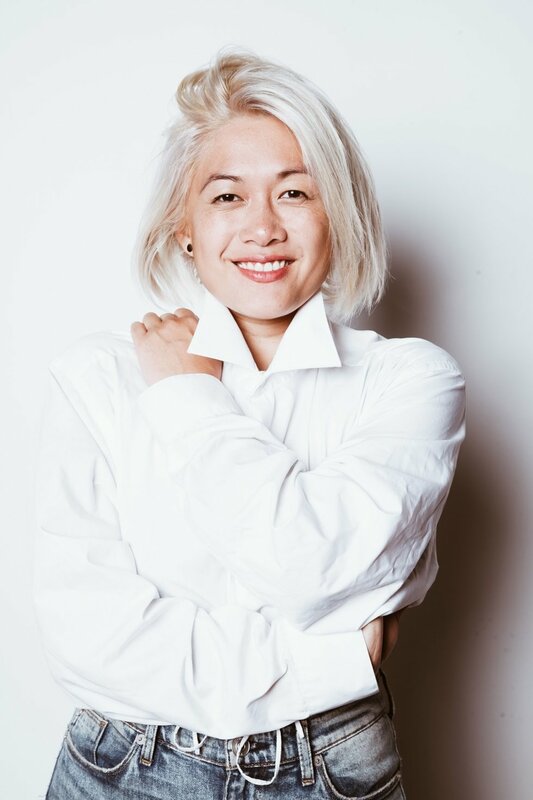 Milck, also known as Connie K. Lim, is a Chinese-American wonder woman with a voice that gives you chills, while also chilling you out. Her single "Quiet" has become the anthem of the Women's March with its strong feminist message and empowering rhythm. Don't keep her QUIET. Listen up. 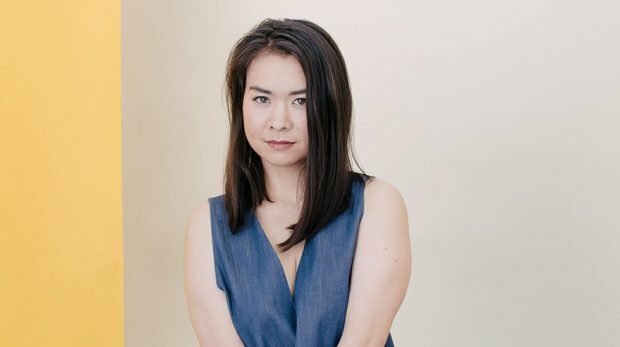 Japanese-American singer Mitski's music has a retro/indie vibe to help you chill out, while also drawing strength from her lyrics. She's definitely a vibe you have to get in your head, as she takes up a lot of real issues on loneliness and happiness. She's your new source of relative HAPPINESS. Two-time GRAMMY winner and all around sweetest vocals in the game, this half-Filipina, half-African American artists keeps her shades on to focus on the music. 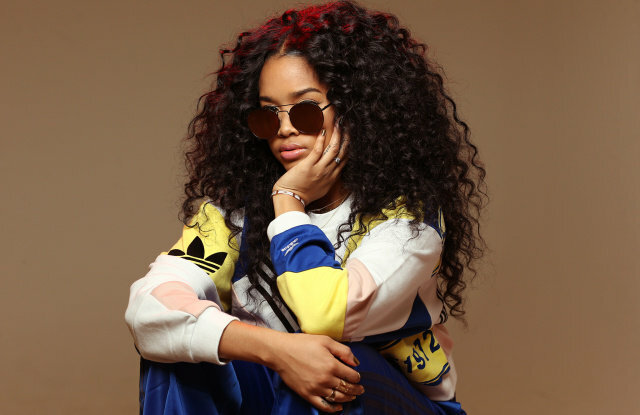 With a hypnotic voice and all around "in your feelings" vibes, H.E.R. is a breathtaking enigma we need at 3 AM simp hours.